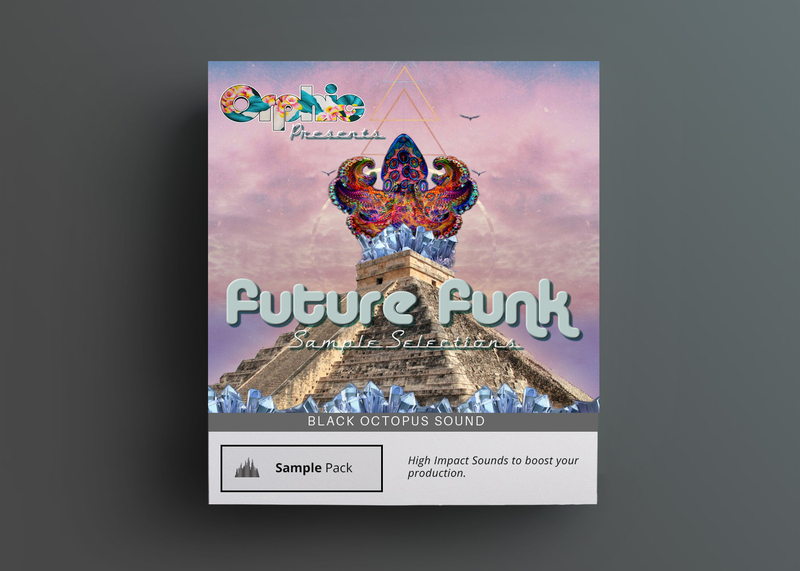 Entering your favourite musical restaurant, you may now find the perfect after-dinner delight: Oliver Schmitt aka Sounds Of Revolution proudly presents “Clicks & Glitches 3”, part three of the amazing and highly anticipated micro sample series. Entering your favourite musical restaurant, you may now find the perfect after-dinner delight: Oliver Schmitt aka. Sounds Of Revolution proudly presents “Clicks & Glitches 3”, part three of the amazing and highly anticipated micro sample series. 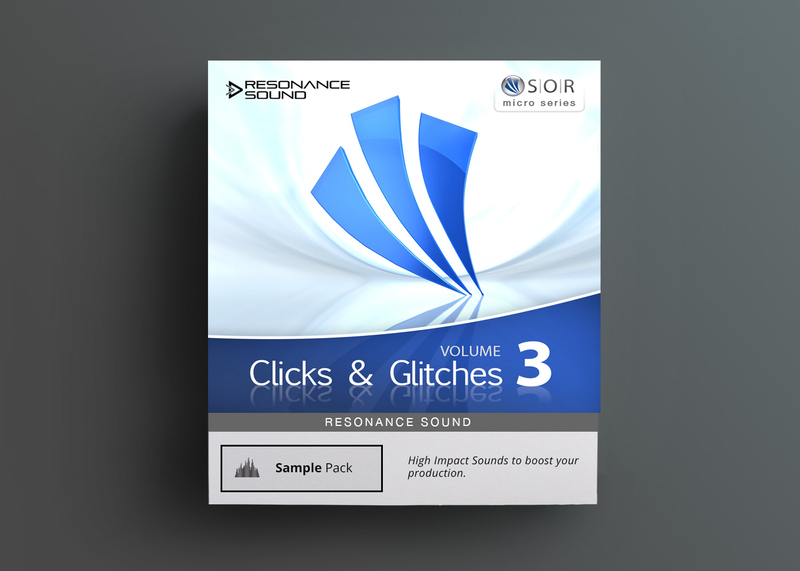 Clicks & Glitches 3 is especially tasty for all who love to add a darker edge to technoid tunes, with preeeetty subby knocks, resonant clicks, intensely fx-mangled percussion and simply a huge overall groove that makes you get creative in no-time! Oliver Schmitt, a well established German based sound designer and mastermind behind the renowned sound forge SOUNDS OF REVOLUTION (SOR) has already made a well accomplished name for himself as a designer for sound patches for Synthesizer including JP-8000, Virus,Vanguard, Nordlead and many others. 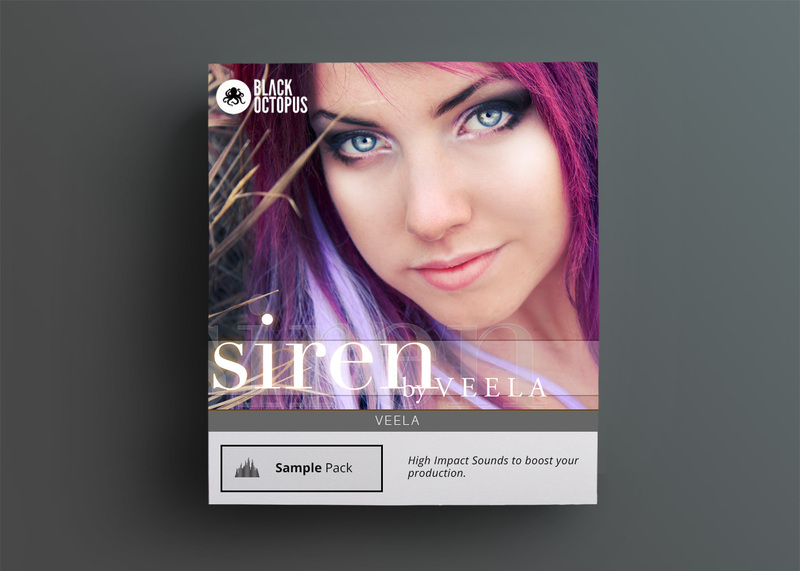 The sample pack series has received critically acclaimed reviews from both national and international music magazines and press. 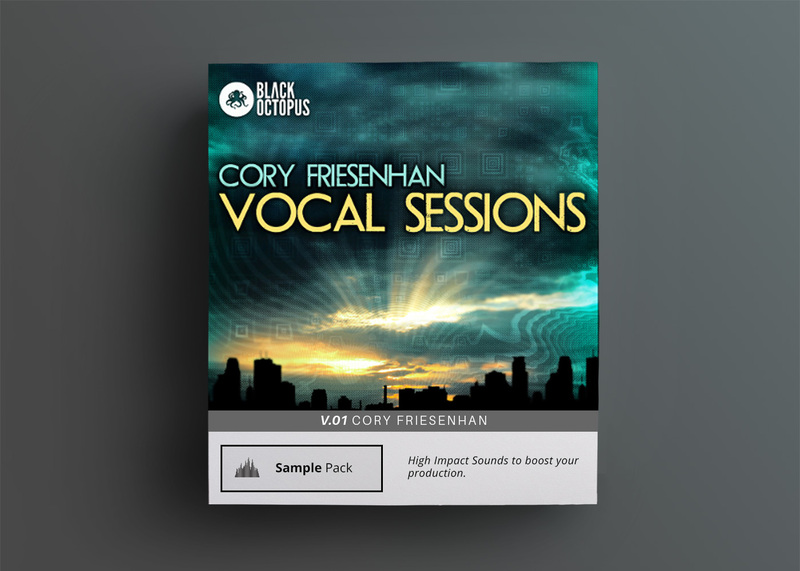 His work is backed up by a long list of testimonials from cutting edge artists including Tiesto, Adam Beyer, Cosmic Gate, Blank & Jones, Martin Buttrich, Jason Nevins or Markus Schulz to name but an few. 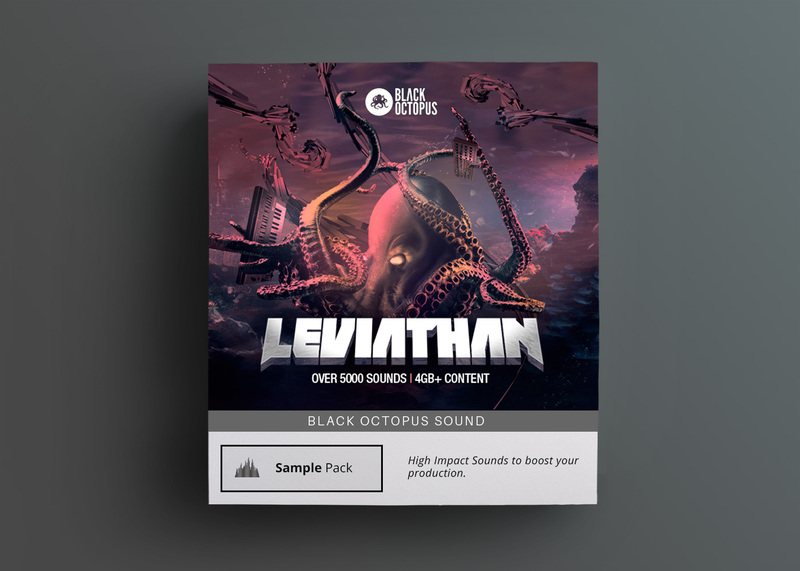 SOR is the definitive in one solution for electronic music production, no matter which genre of dance you prefer!